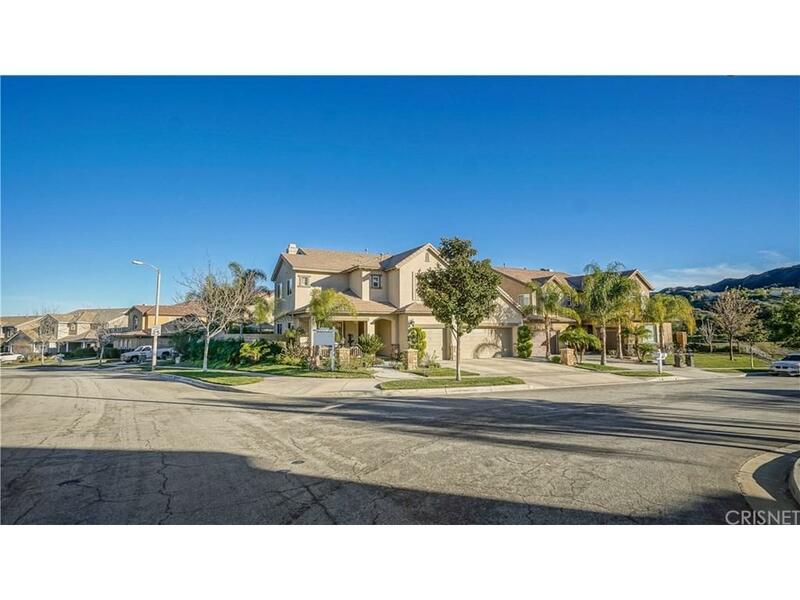 A Highly Upgraded 5-Bedroom and 4-1/2 Bathroom (Public Records only states 4-Bathrooms) Pool/Spa Home located in the heart of Stevenson Ranch. Upgrades include REAL wood flooring; granite counter tops; upgraded kitchen cabinets, stair wells, window coverings, bathrooms, interior paint schemes, etc. The back yard looks like a tropical oasis, with a custom built pool and spa, BBQ kitchen, various sitting and entertaining areas around the back yard, a with Palapas to shade the sun. Nearby schools are all 10's, those being Pico Canyon Elementary, Rancho Pico Junior High, and West Ranch High School. There are two nearby parks - Jake Kuredjian County Park (just around the corner) and Dr. Richard H. Rioux Memorial Park - a hidden gem in the community of Stevenson Ranch that it takes just one visit to fall in love with what this park has to offer to both adults and children alike. 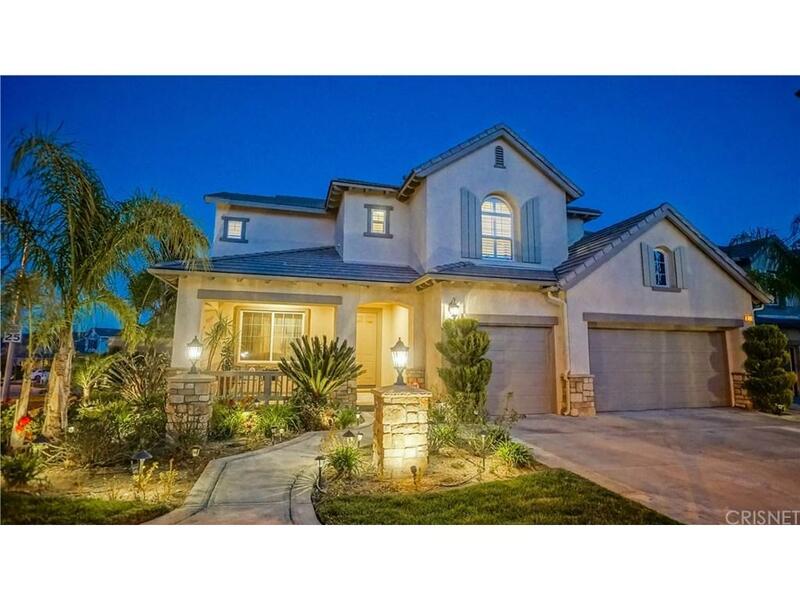 This home is within just minutes of major shopping centers and restaurants - all in the beautiful Stevenson Ranch Community. HOA dues are just $31 a month or $75 a quarter. 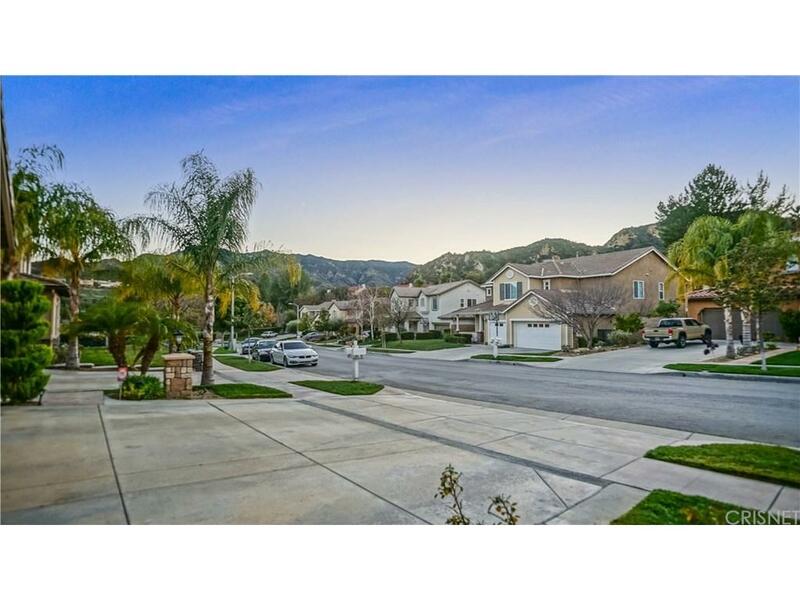 The Santa Clarita Valley can't get any better when you call Stevenson Ranch your home! Inclusions Most All The Furniture Can Be Bought - A List Of Furniture For Sale Will Be in The Kitchen. 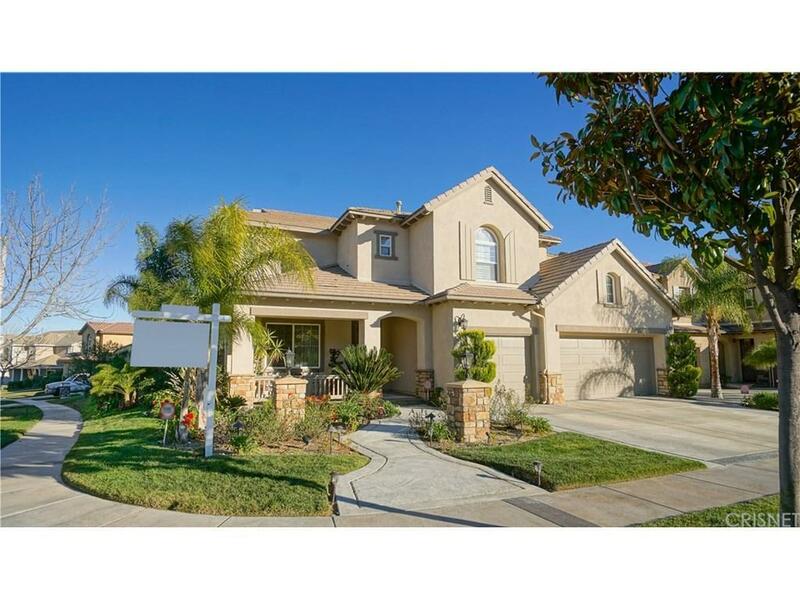 Listing provided courtesy of Douglas Sedam DRE#01124280 of Oak Tree Realty.